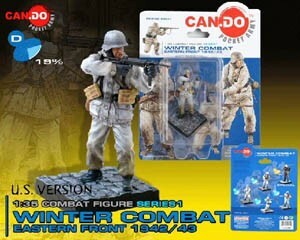 This new line of Can.Do collectible figures come pre-painted, weathered and fully detailed. There is no assembly or painting required! Check out the links to related products below for more great CanDo items.